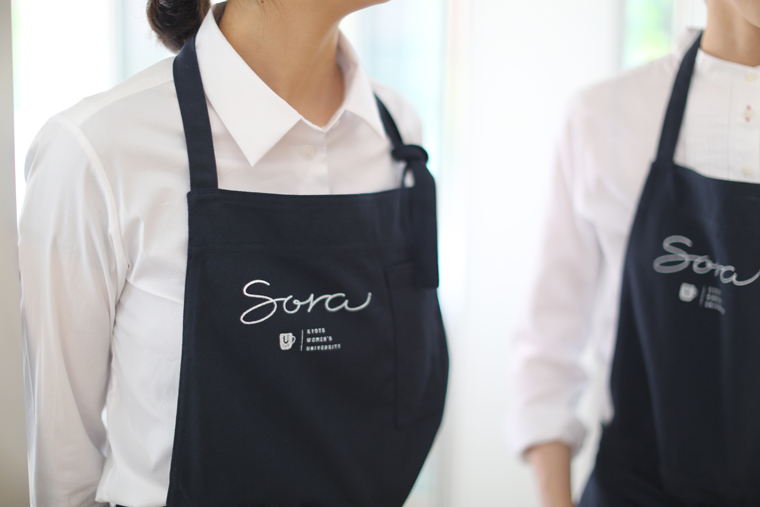 京都女子大学　学生運営カフェ「SORA」 | Attitude inc.
Kyoto Women's University "U-CAFE SORA"
We were in charge of the logo design of Kyoto Women's University's student management cafe "U-CAFE SORA". 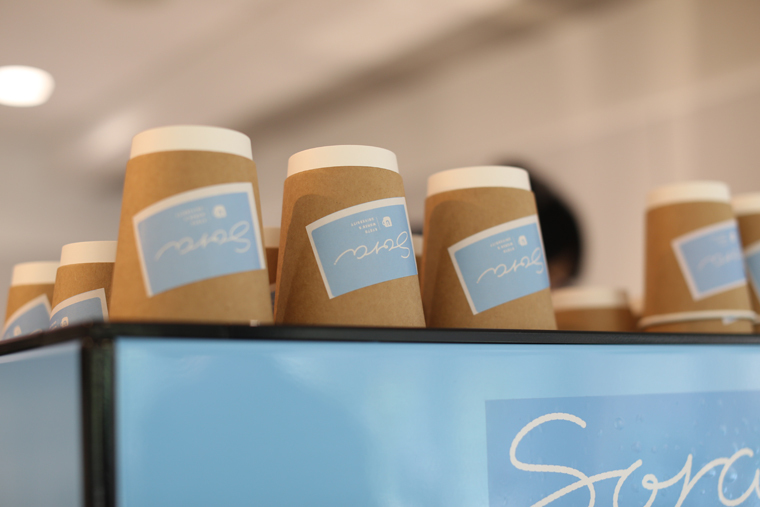 Based on the concept of the university side that students will make it as the subject, we showed our methodology of the concept making of the cafe, how to decide the naming, how to make the logo, etc,, then we made them together with students. 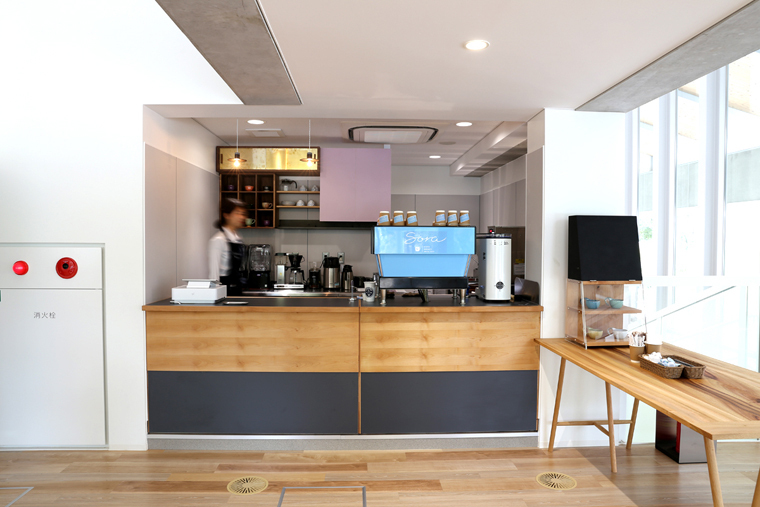 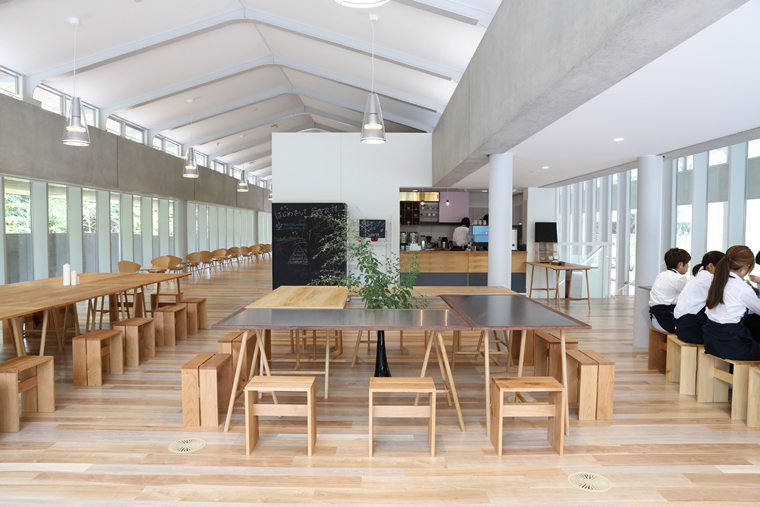 Kyoto Women's University's experience-based learning program [University Libraries Building Campus Project] including this "U-CAFE SORA" was awarded the Good Design Award for FY 2018.